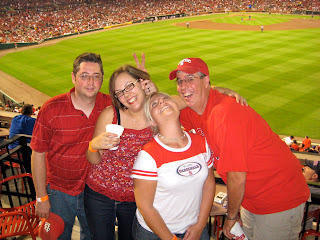 MamaBreak: Top 5 in St. Louis! 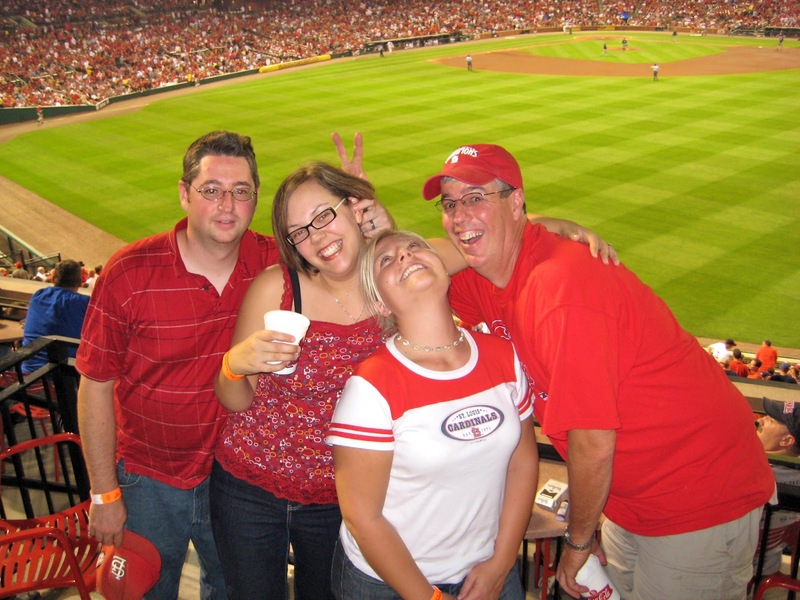 Before my husband and I relocated to St. Louis nearly six years ago, we visited OFTEN. It was one of the largest places near his hometown and our college town. 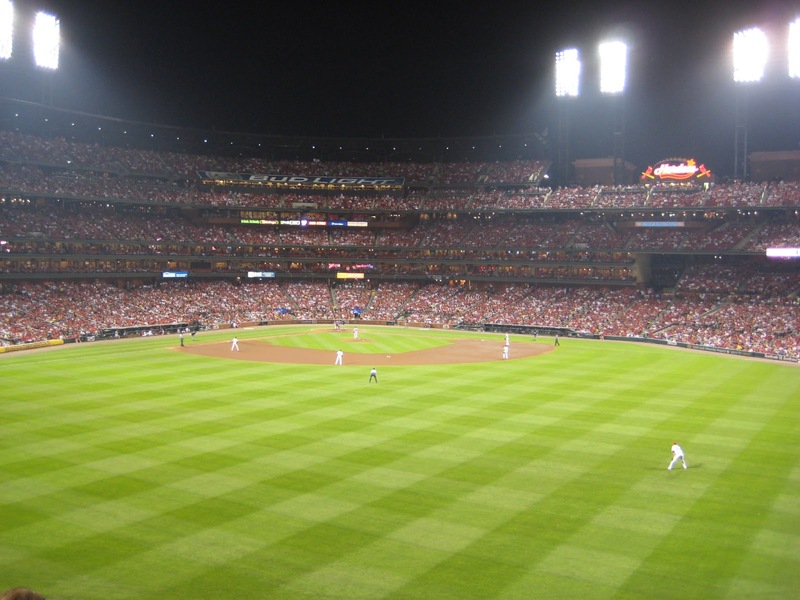 Plus, as a kid living in Illinois, only 2 1/2 hours away, we ALWAYS came to St. Louis to watch the Cardinals play. I feel like a resident and tourist at the same time here. I've done many tourist activities, but also found the sweet places to take young ones! I'll share both, but the top 5 are for visitors and residents alike! The Gateway Arch is an amazing structure. If you are visiting the area, check it out! You can go up in it and there are many events going on down near the Arch! I just love this beautiful photo! Near the Arch and the convention centers is Laclede's Landing. 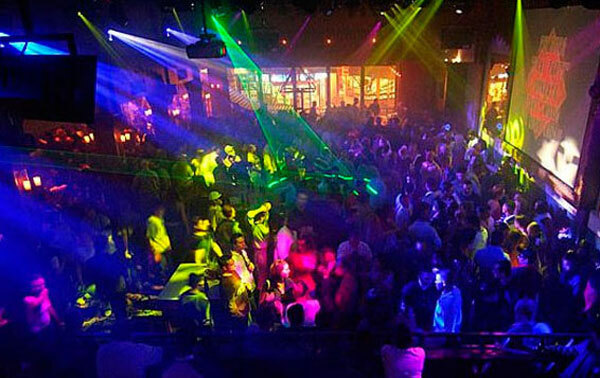 A SUPER great place for restaurants and an active night life! Get a sitter! 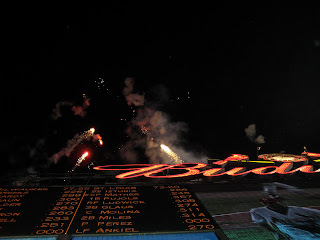 My sideways shot of the scoreboard. Yup, too many sandwiches! Mama and E checking out the fish! The Zoo is HUGE and really, really awesome. The Zoo itself is free, then there are a few activities you can pay for (train, hands-on area for little ones, and snacks!) Either way, it can be an ALL day activity or just a stop in to your favorite animals day! We love going! Its fake, but he still didn't like it! 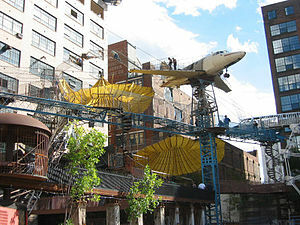 For me, the city museum is NOT for children under 5. You should check it out online and maybe in person before you actually take your kiddos there. Its comprised of recycled materials including the building itself! It was an old shoe factory. The rooms, slides, compartments and holes you can climb around in are ENDLESS. Want to feel like a kid again!? THIS PLACE is for you. The photo above is of the outdoor activities. You should checkout their website to see other crazy/wild/imaginative indoor actives. This, too, is located near downtown. SUPER close to many of the Top 5! 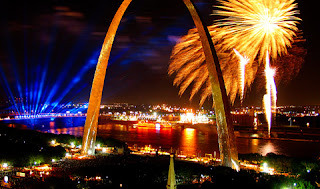 I would love to go to St. Louis! My husband has family there and hoping we will be going soon! I went once when I was 13 and LOVED it! Especially the Arch! I would like to go back and see more, because I was so young I didn't get to choose where we went and I would like to see the Zoo and Laclede's Landing! Looks like you had a great time! The pic with the snake is so cute! I can imagine how he sat there wondering if it was fake. Great pictures! Thanks for sharing! 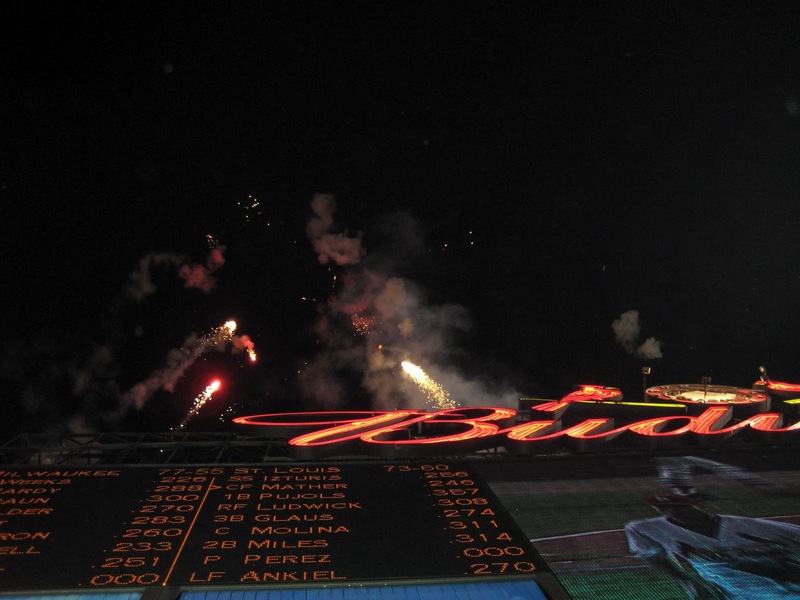 St. Louis sounds like a blast! I've never been there but hope to one day. P.S. That snake would scare me too. 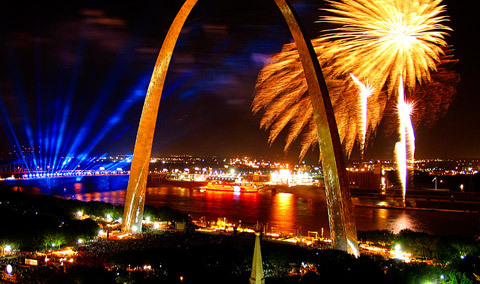 I have always wanted to visit St Louis. It sounds like a fun place for your whole family. Those pictures are just great. Love them!